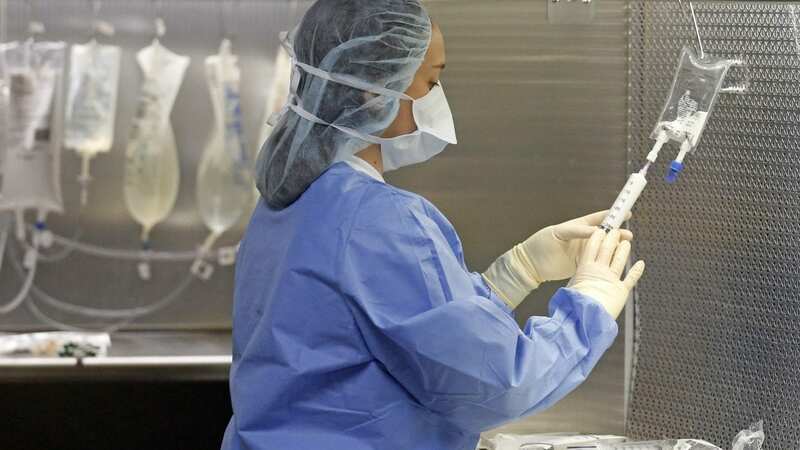 In hospitals around the country, anesthesiologists and other doctors are facing significant shortages of injectable opioids. These drugs, like morphine, Dilaudid and fentanyl are the mainstays of intravenous pain control and are regularly used in critical care settings like surgery, intensive care units and hospital emergency departments. The distance medical science has traveled over the last hundred years in pain management is practically miraculous. Walk into a pediatric intensive care unit at any major hospital in the country and, even though the children you’ll see are critically ill from disease and surgery, you won’t see any of them squirming in the bed in pain or discomfort. Though a child in this ICU may be diagnosed with an incurable disease, pediatric doctors are able to use hydromorphone, fentanyl and liquid morphine to keep the patient’s suffering at a distance all the way to the end. The same is true for pain management in adults. It’s not just the patient who’s spared — relatives, friends, not to mention doctors, nurses and the other health care providers don’t have to experience a cherished human being writhing in agony. Starks says while there have been periodic shortages of pain medications in the past, it’s never been this serious. He agrees that, for the most part, patients are largely unaware of these obstacles to their pain management. But it’s not just anesthesiologists who are affected. Surgeons, emergency medicine physicians, intensive care unit doctors are also impacted. In fact, the number of medical situations where physicians use injectable opioids is considerable. But it is anesthesiologists who are most distressed because it’s their job to mitigate patient pain. In an informal survey of nearly 2,500 anesthesiologists conducted by the American Society of Anesthesiologists, 98 percent of respondents said they “regularly experience drug shortages at their institutions.” More than 95 percent claim those shortages impact the way they treat their patients. So where’s the federal government on all this? On the one hand, the Drug Enforcement Administration is trying to get a grip on an opiate addiction and overdose crisis that is killing thousands of Americans. So the DEA is trying to control supply by limiting the number of opioids produced by manufacturers. For now, the FDA is concentrating on growing the number of suppliers, searching for and expediting approval of additional sources. Which is no easy task. You can’t exactly buy sterile hydromorphone from the Keebler Elves.